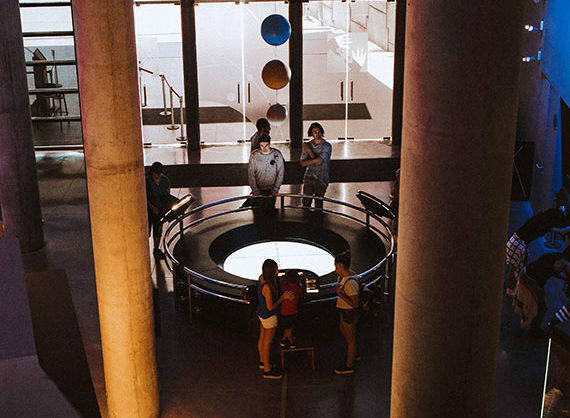 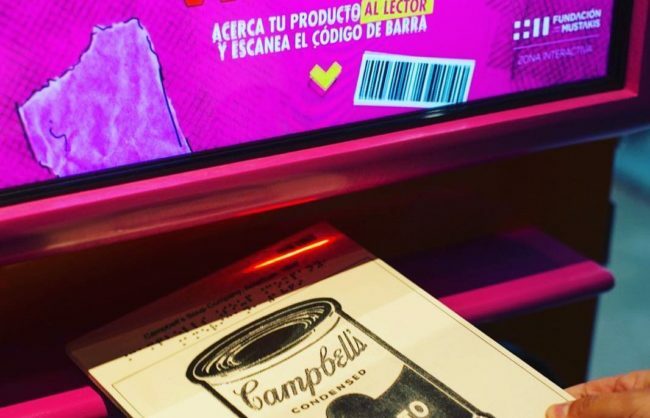 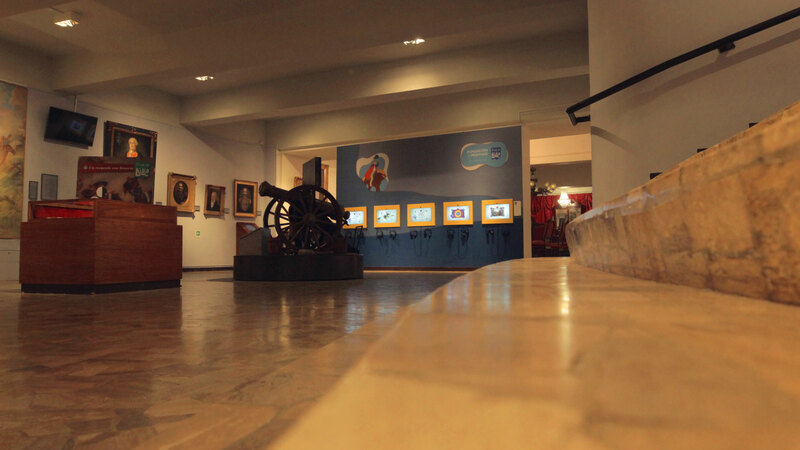 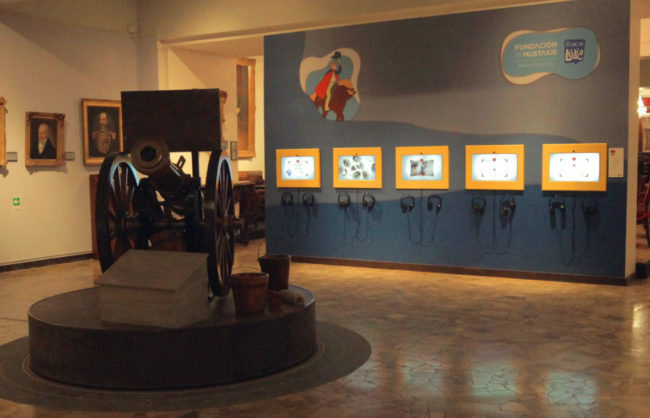 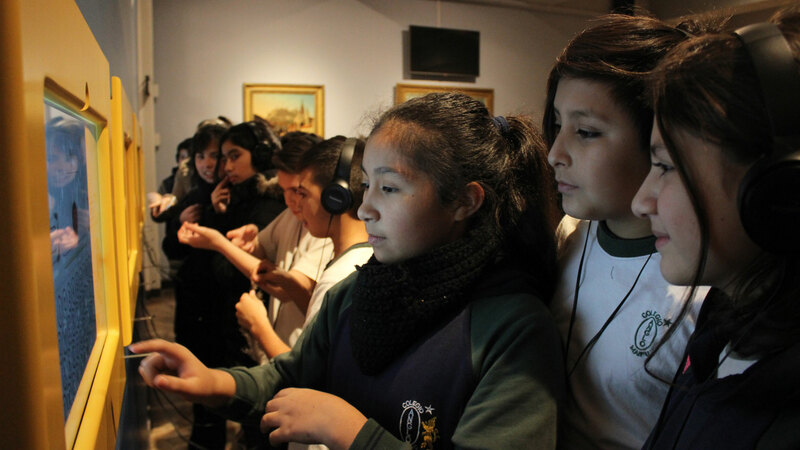 As part of the celebrations of the Bicentennial of the Battle of Maipú, Brillo and I, we had the pleasure of creating two interactive experiences at the Museo del Carmen de Maipú, the first “The Time Cannon”, where visitors can learn about the history of the independence of Chile. 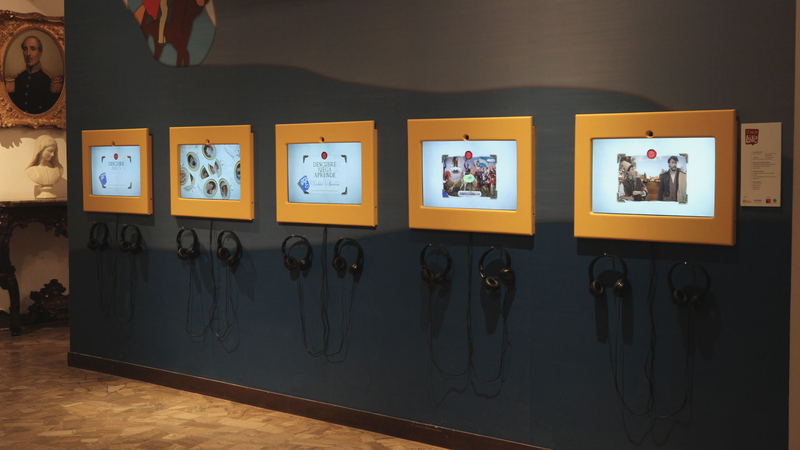 The second interactive “Tales of Independence” allows visitors to play by adopting different battle roles using augmented reality. 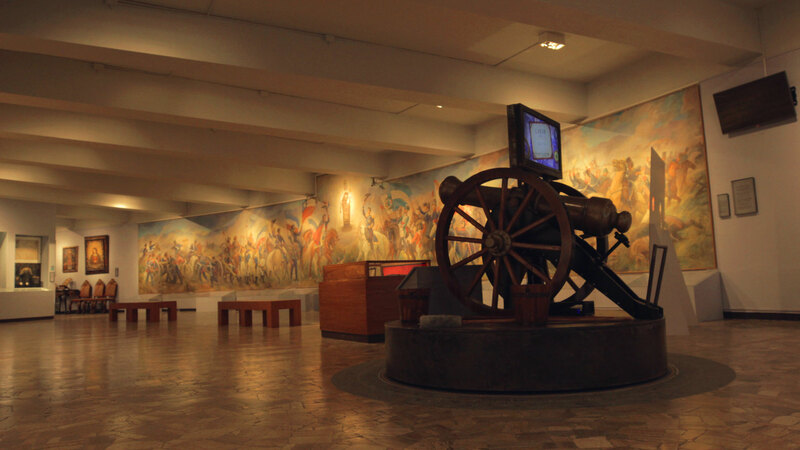 Batalla de Maipú was installed in April 2018 at the Museo del Carmen de Maipú.